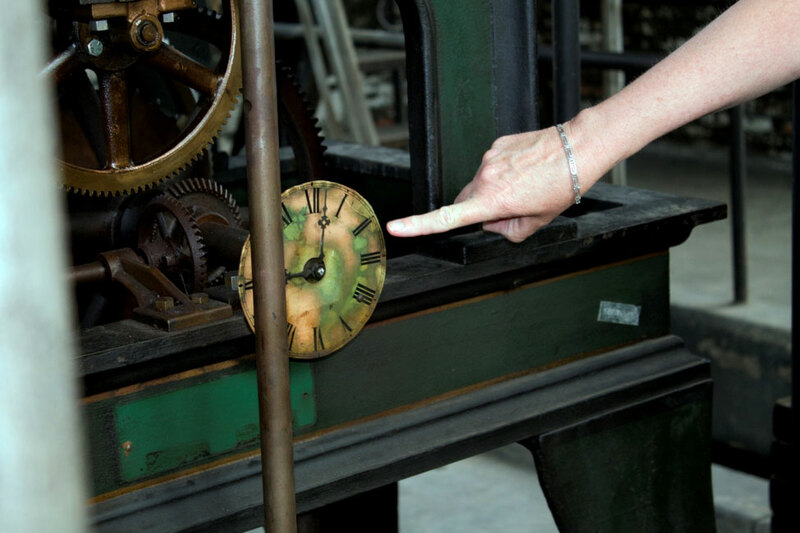 Pendulum and clock levels. A photographers dream. 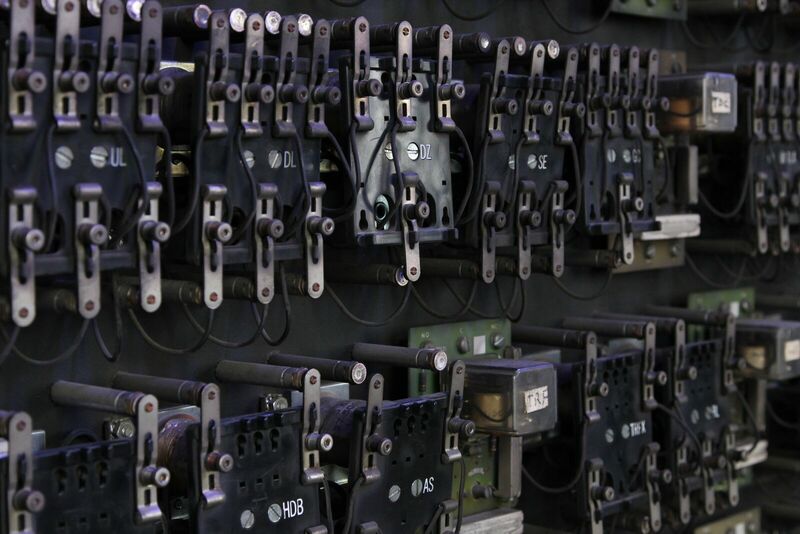 This industrial space area is accessed as part of the history tour and only accessible when accompanied by a guide. 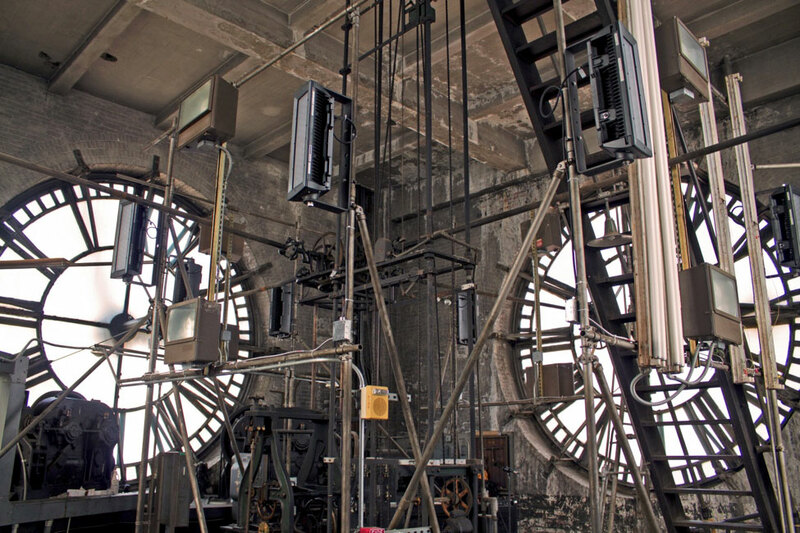 The clockworks, which underwent a full restoration, is the largest four dial gravity driven non-chiming clock in the world with the magnificent 24ft dials. 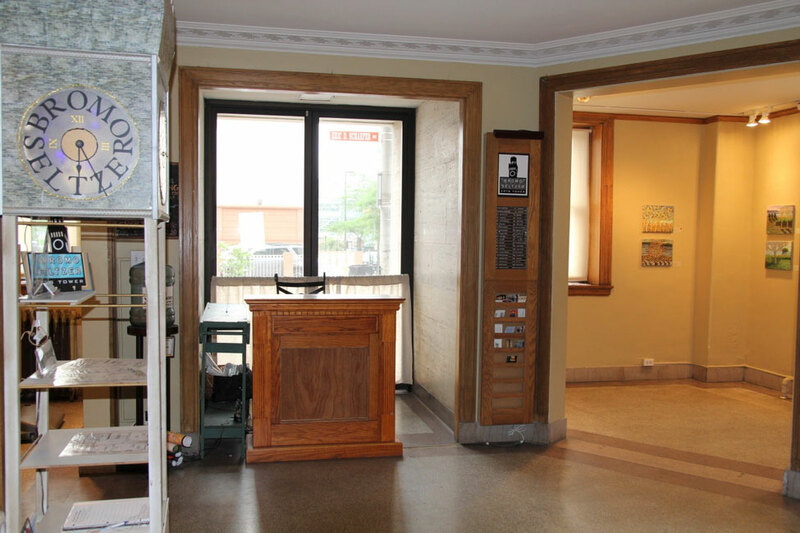 The clock room level is not handicapped accessible. All guests accessing this level must sign a waiver. 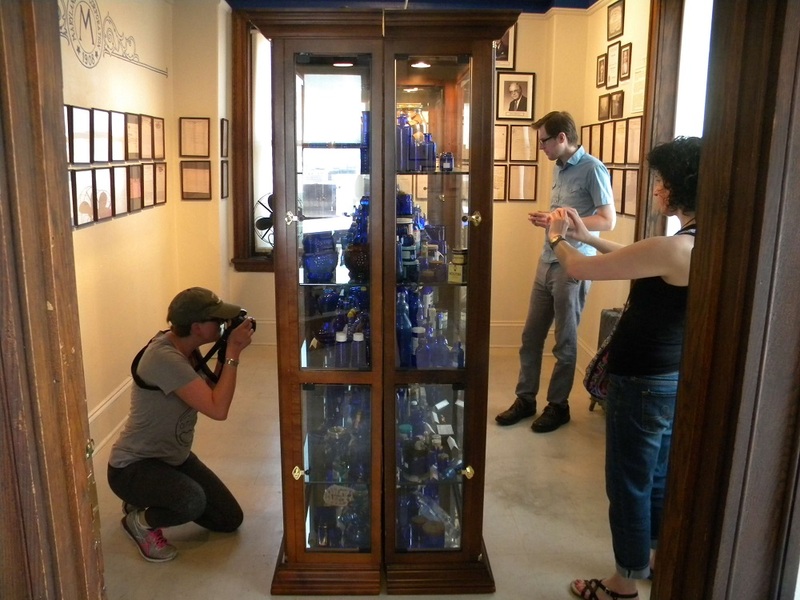 Includes The Emerson/ Maryland Glass Museum featuring the collection of Ernest Dimler houses the largest collection of Bromo Seltzer and Maryland Glass bottles in existence. 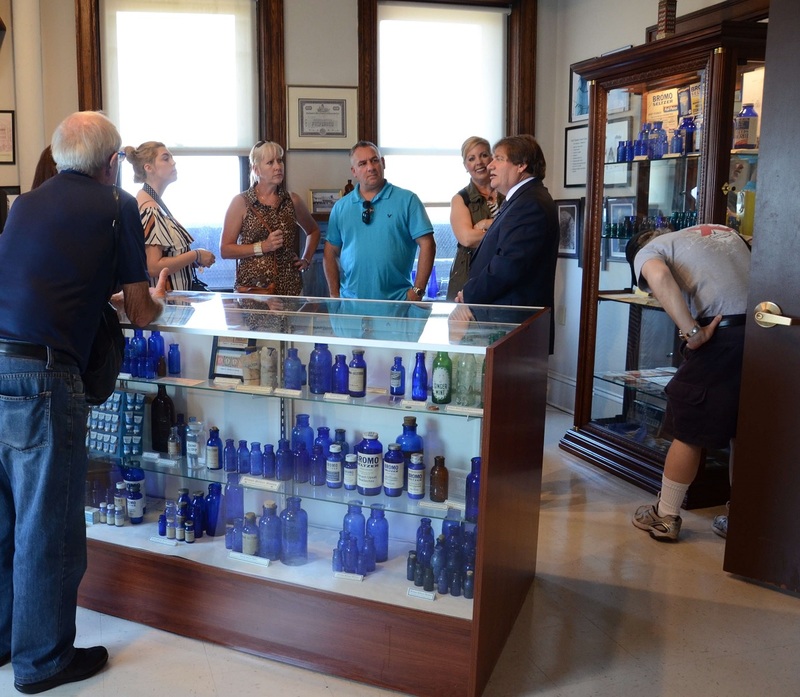 The grand marketing and business ventures associated with Emerson are on display each Saturday. 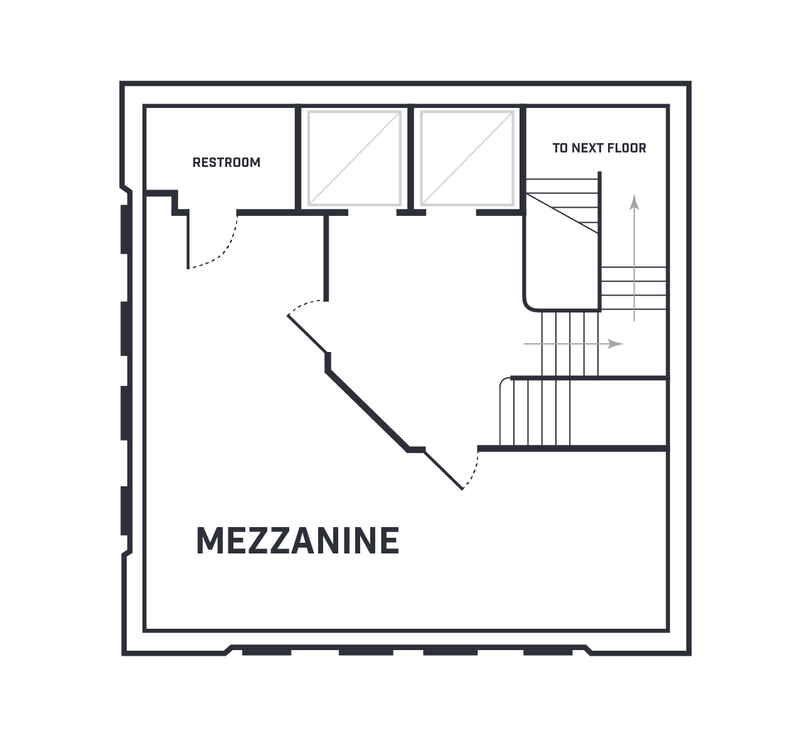 This lounge level has two studio spaces a medium space 154 sq. ft., and a large space 213 sq. 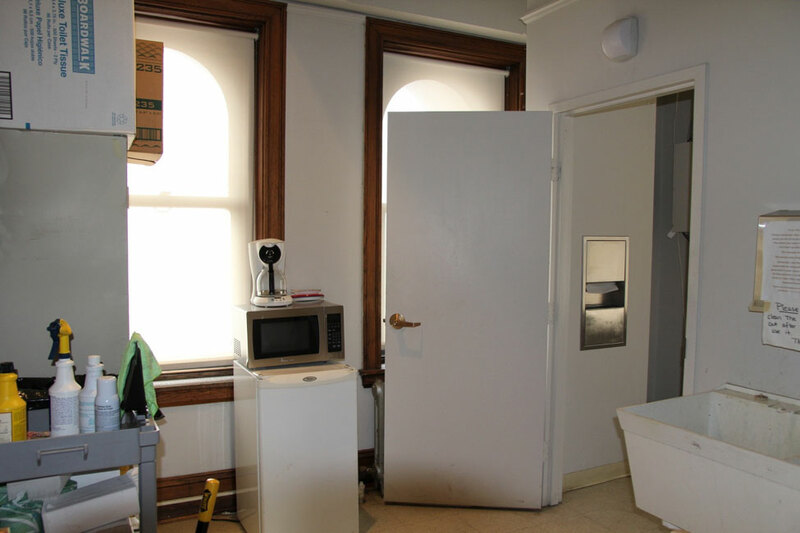 ft., and the artist lounge with shared amenities for all artist to access including double utility sink, microwave , refrigerator and restroom. 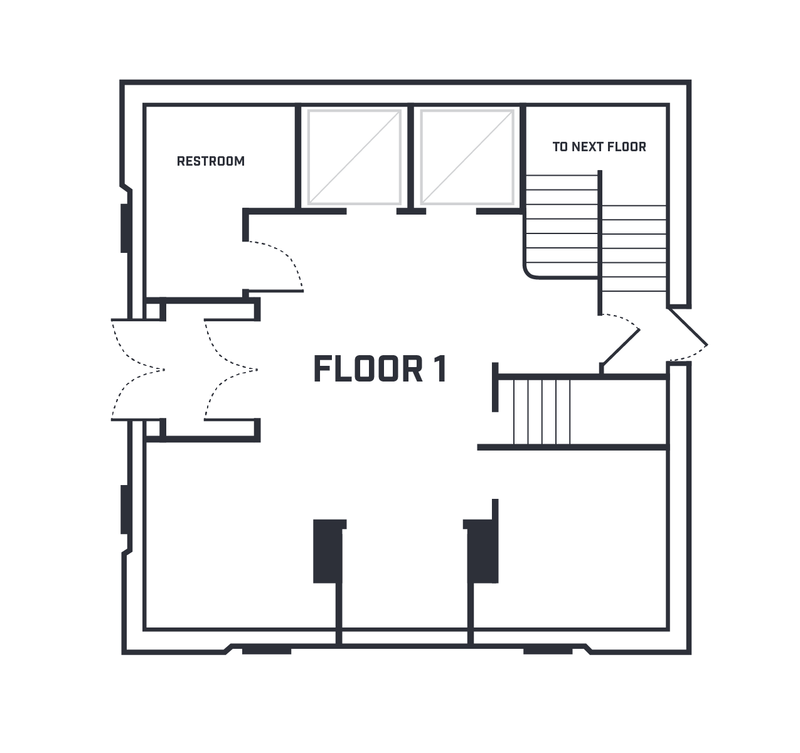 Includes three studio spaces. Small 145 sq. ft., Medium studio 154 sq. 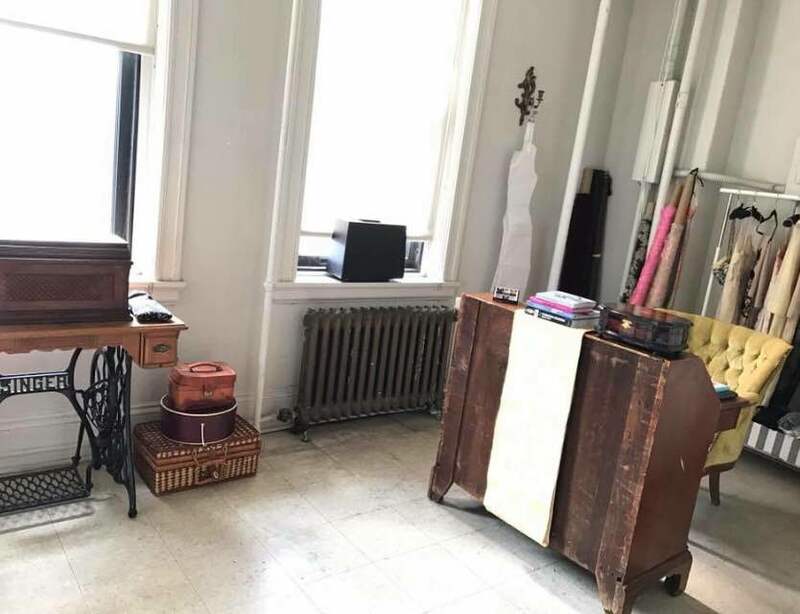 ft., and a large studio 213 sq. ft., The small and medium spaces levels 2nd-6th have 3 large sunlit windows. Includes STUDIO 11 All things Bromo come alive in this audio visual space. 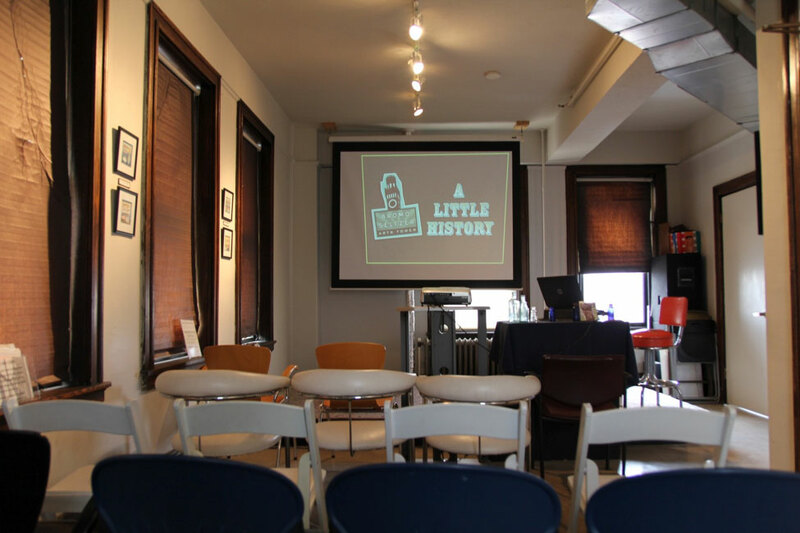 This space is available for rent and for use by the tenants for special presentations. 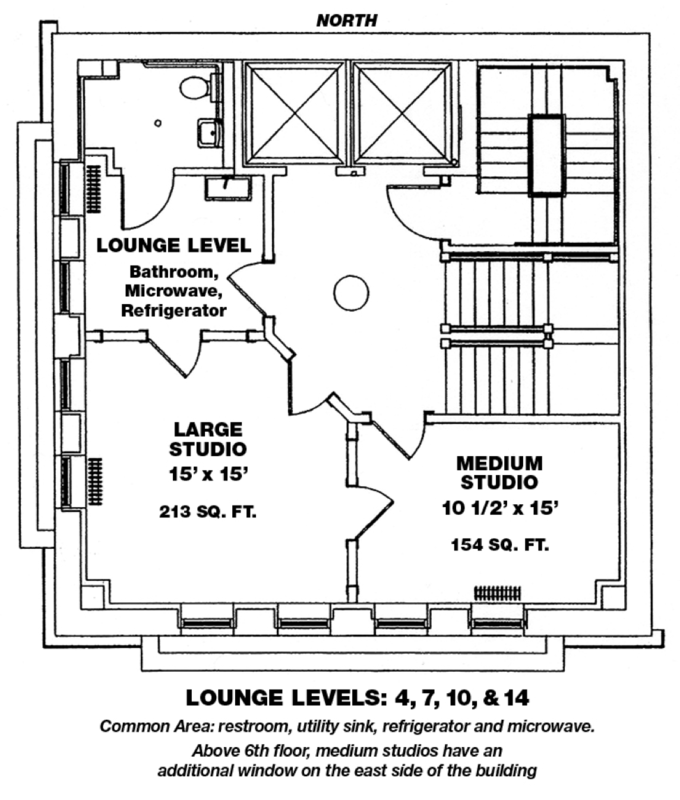 Also on the 11th floor is one small sized 145 sq. 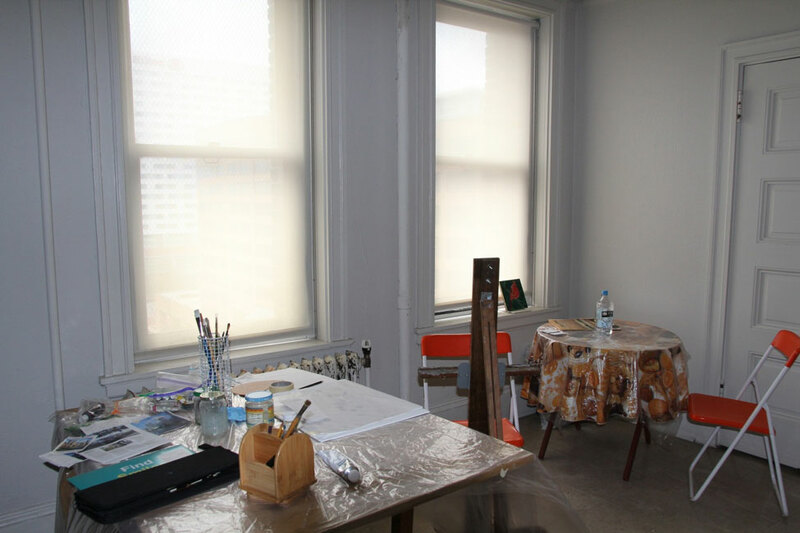 ft., studio which has 3 large sunlit windows on the north and west side. Also on this level is our MICA Fellowship Studio. A graduate of The Maryland Institute College of Art, M.I.C.A. 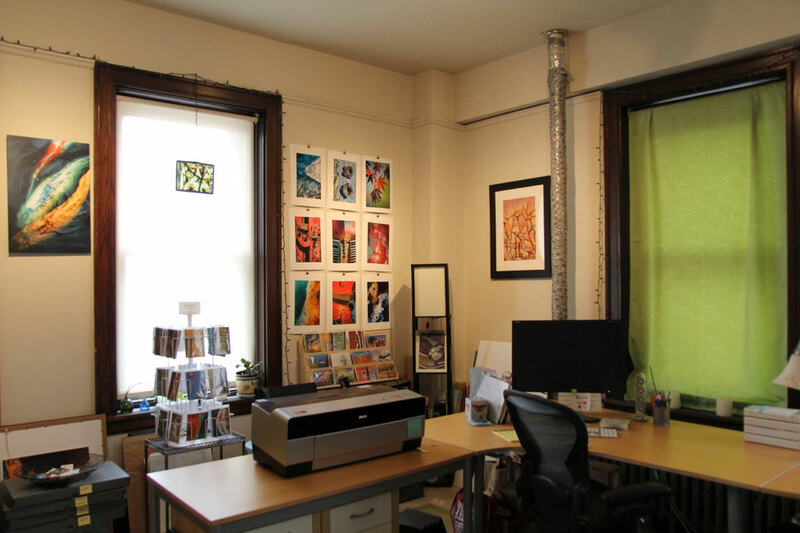 is awarded a studio space in studio 1504. 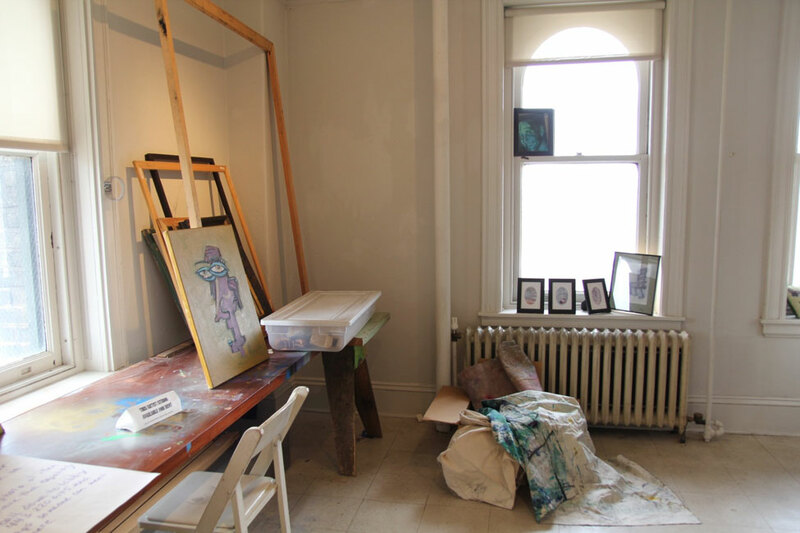 This provides a space to create and sell work and integrate into the arts community for one entire year. 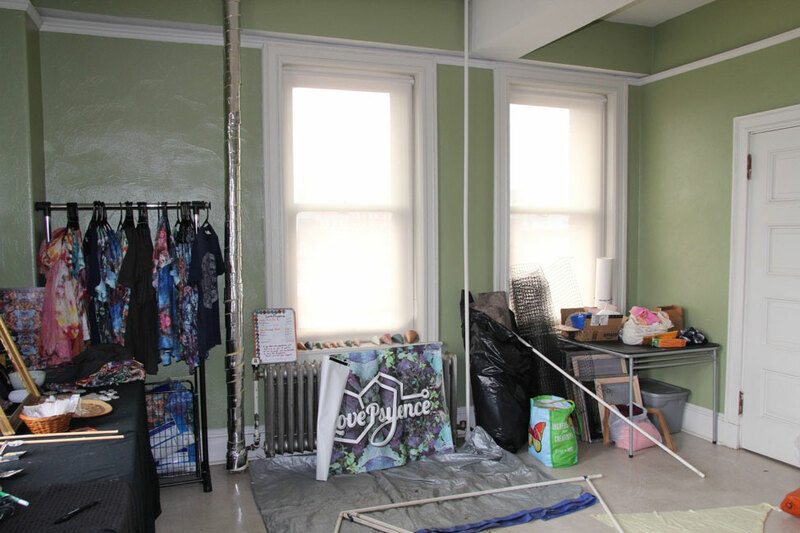 This lounge level has two studio spaces a medium space 154sq. ft.,. and a large space 213 sq. 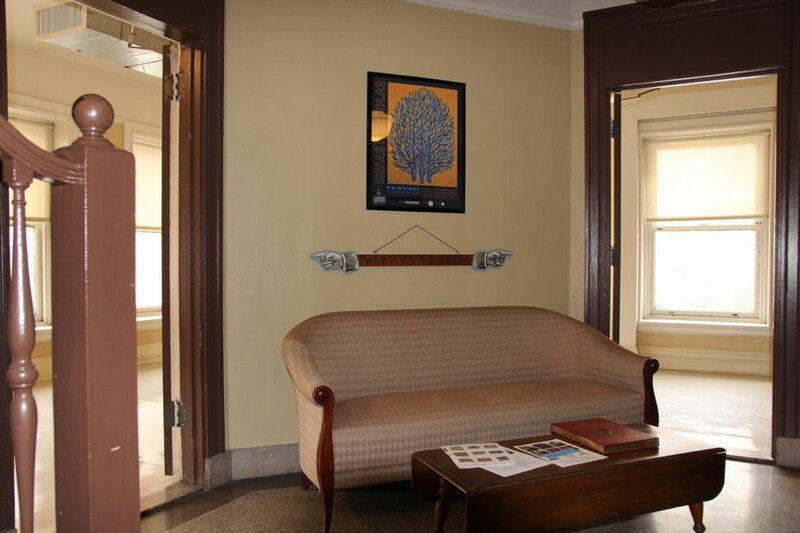 ft., and an artist lounge with shared amenities for all artist to access including double utility sink, microwave, refrigerator and restroom. 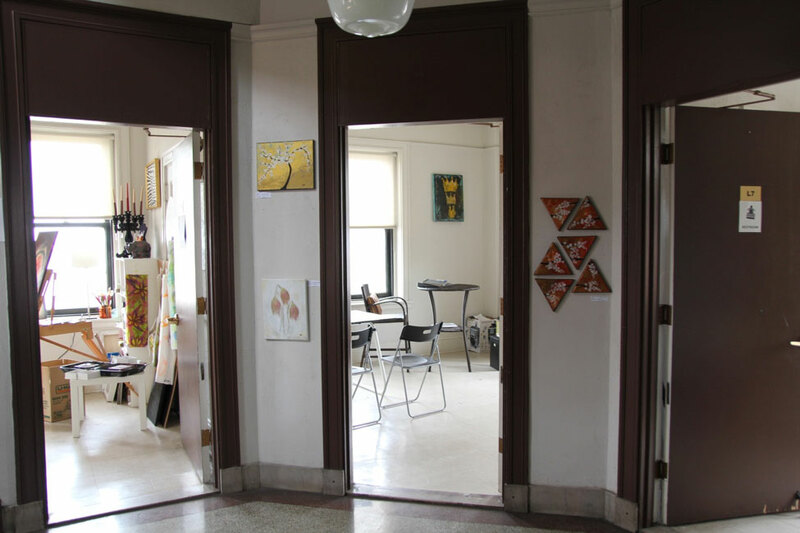 Includes three studio spaces. Small 145 sq. ft., Medium studio 154 sq. 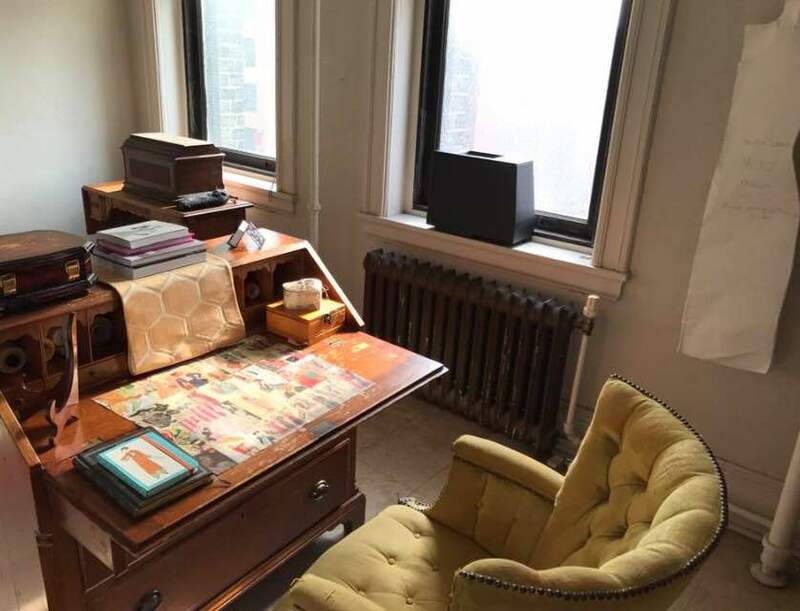 ft., and a large studio 213 sq.ft. 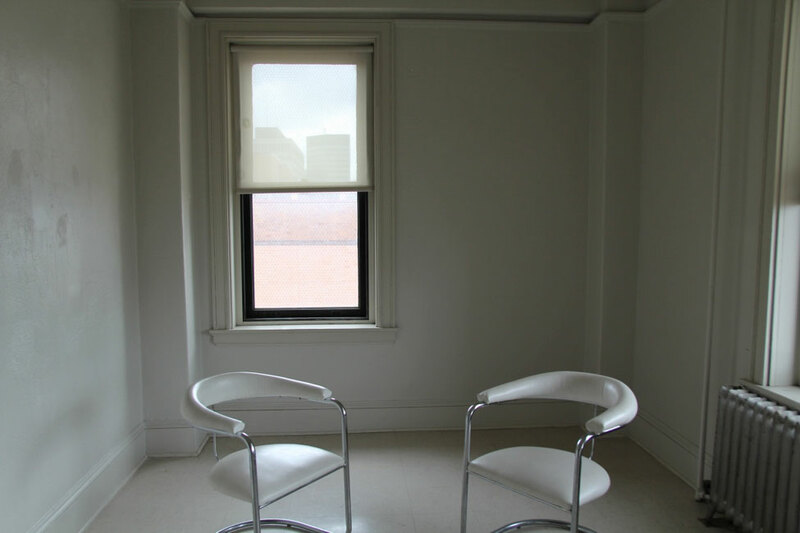 The small and medium spaces levels 2-6 have 3 large sunlit windows. 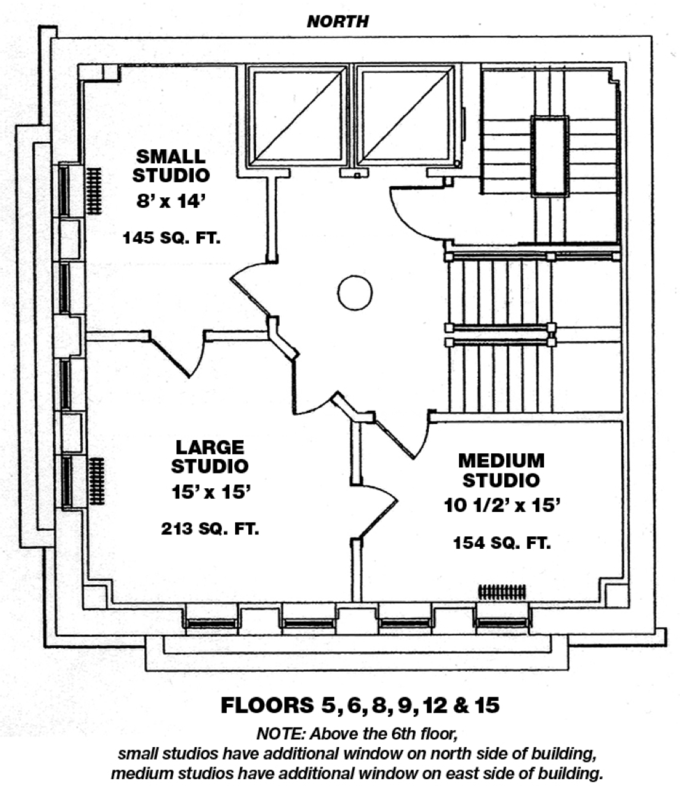 Includes three studio spaces. Small 145 sq. ft., Medium studio 154 sq. 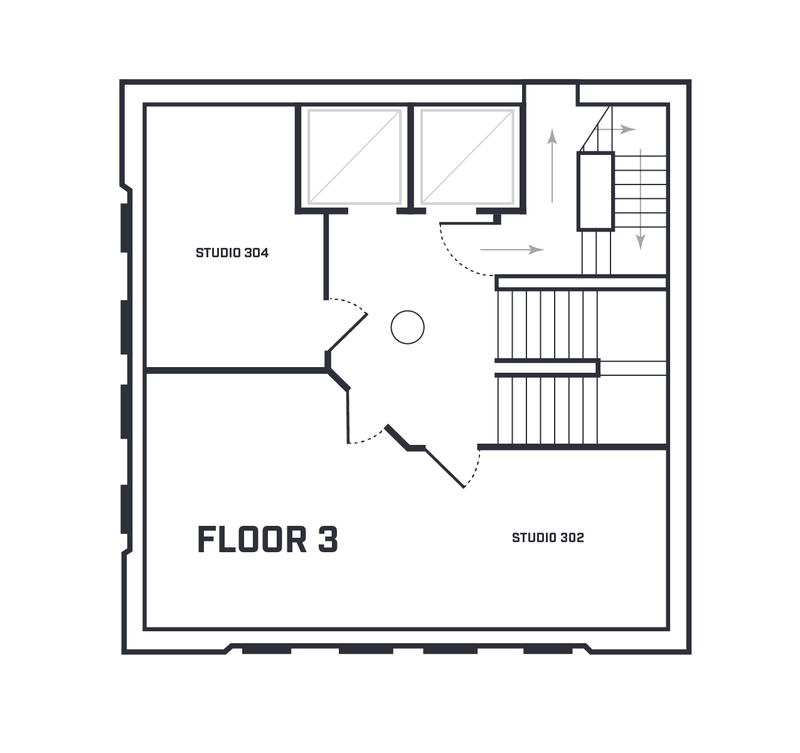 ft., and a large studio 213 sq. 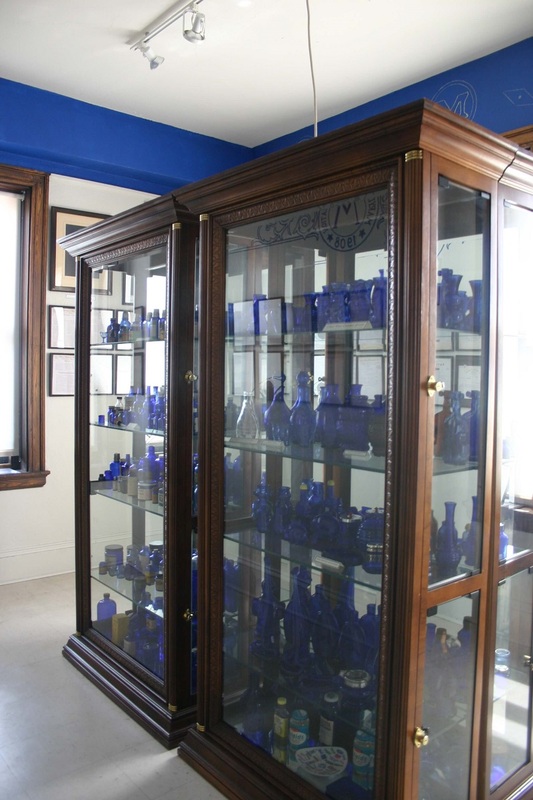 ft., The small and medium spaces levels 2-6 have 3 large sunlit windows. 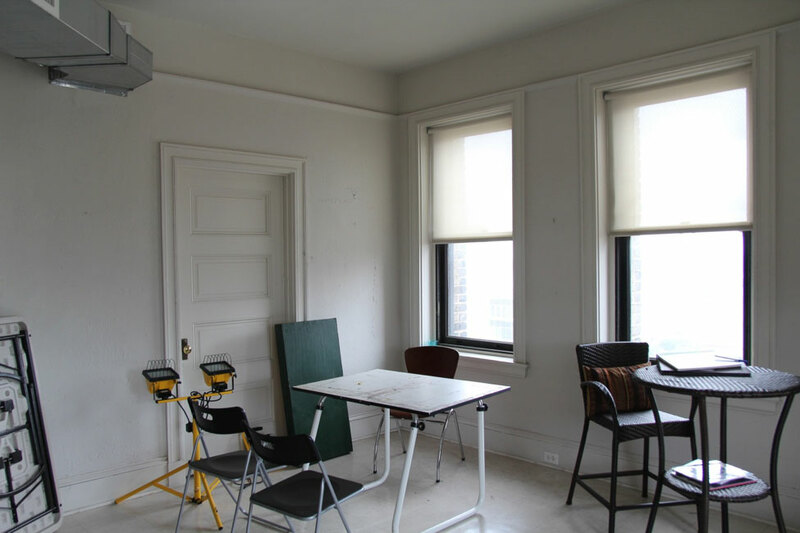 Includes three studio spaces. Small 145 sq. ft., Medium studio 154 sq. 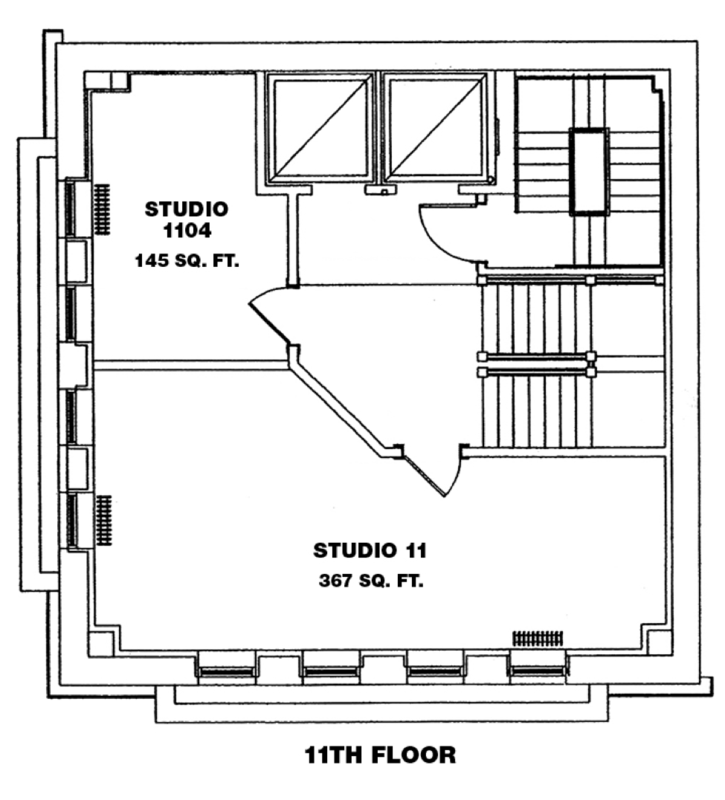 ft., and a large studio 213 sq. ft., The small and medium spaces levels 2-6 have 2 large sunlit windows. 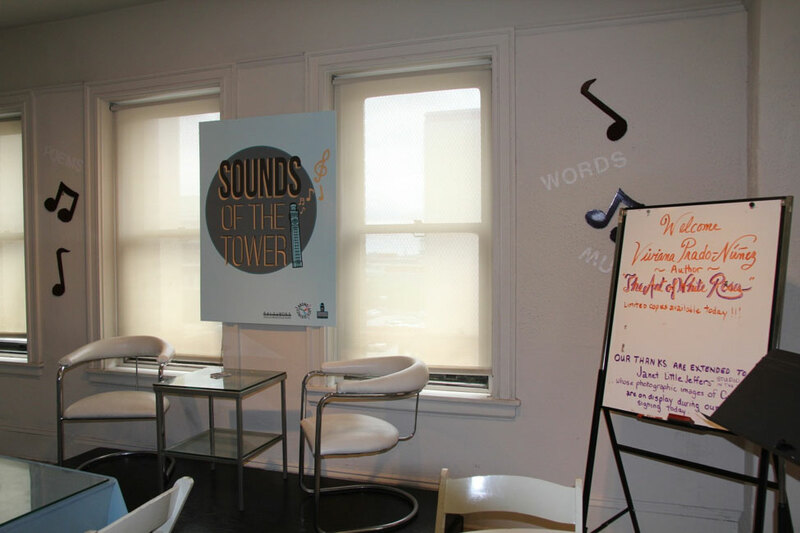 ‘Sounds of the Tower’ An intimate performance area with casual tableside seating provides a space to share local talent through music spoken word and book signings. 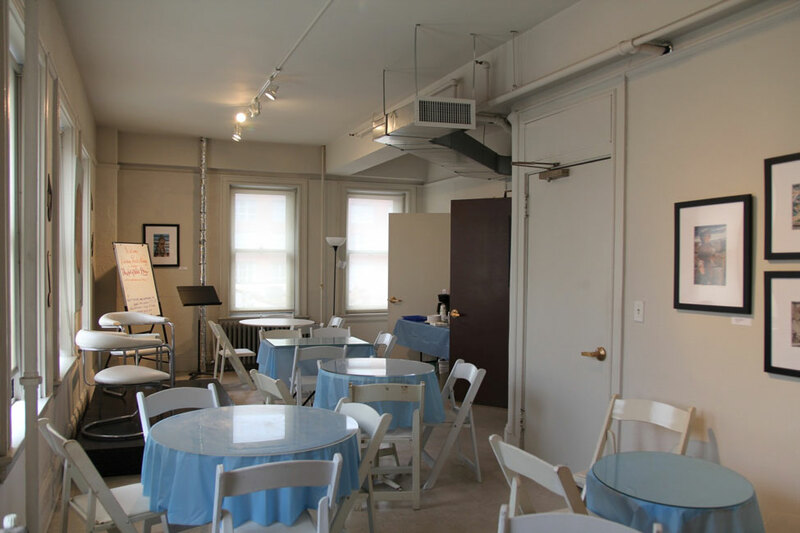 Currently used for Open Mic prose, poetry, book readings and book signings of local talent on the second and fourth Saturdays at 1pm of each month. 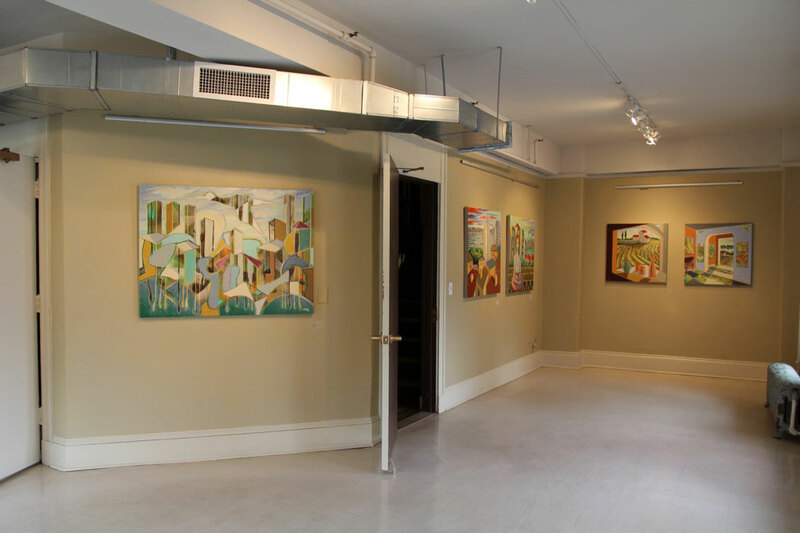 Leasing office and The Sylvia and Eddie Brown Studio is currently used as Gallery space. This 367sq. 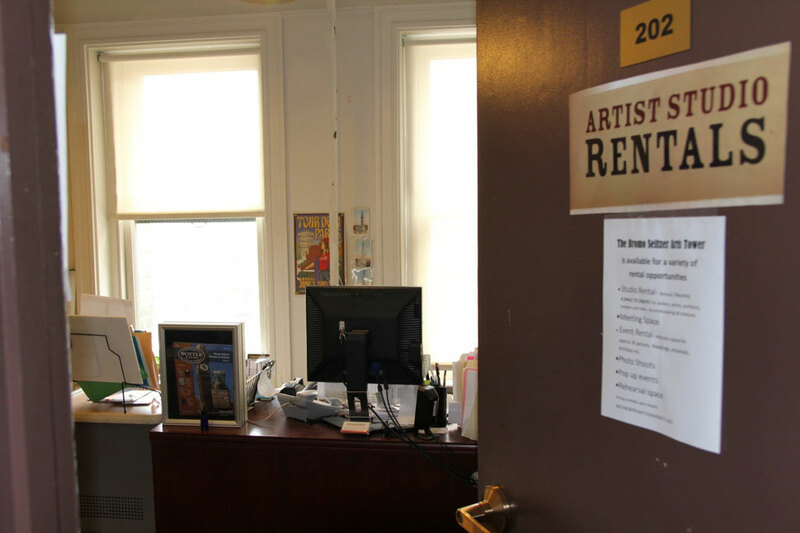 ft., is also available for rent. 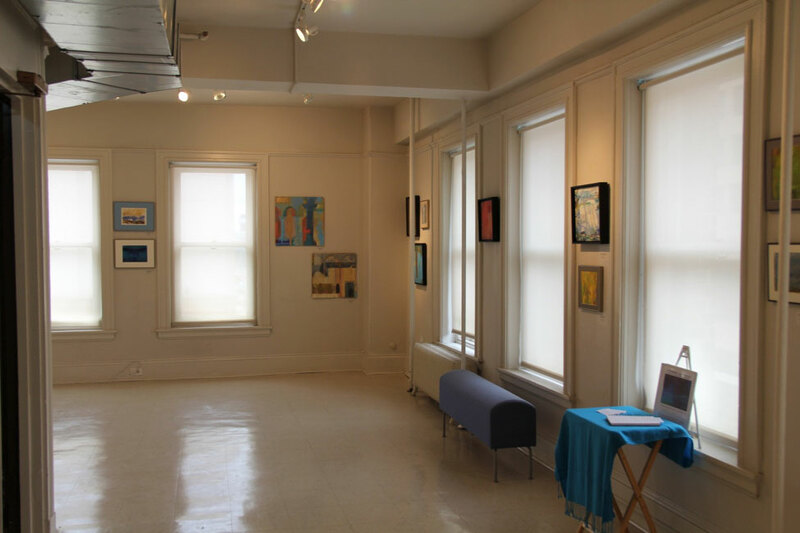 The largest of our Exhibition Galleries, 361sqft hosts ever changing art exhibits featuring regional artist works . 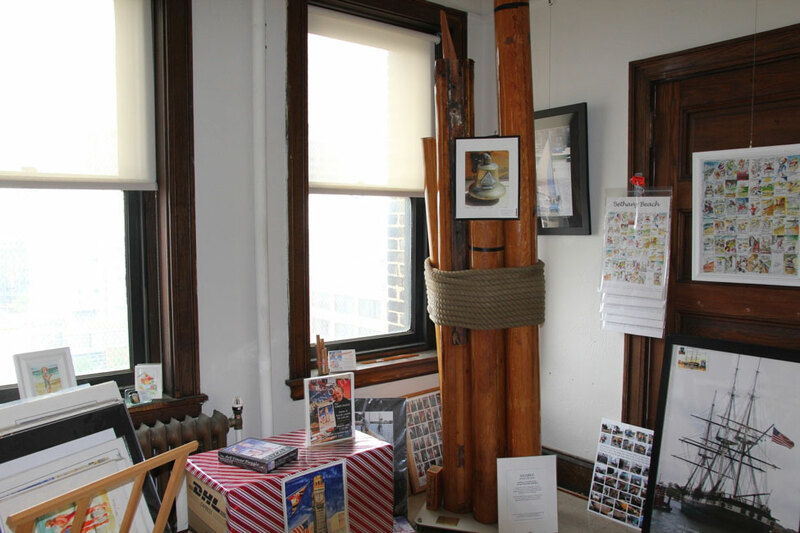 The room also doubles for rental activities hosting activities such as Exhibit openings and intimate recitals. 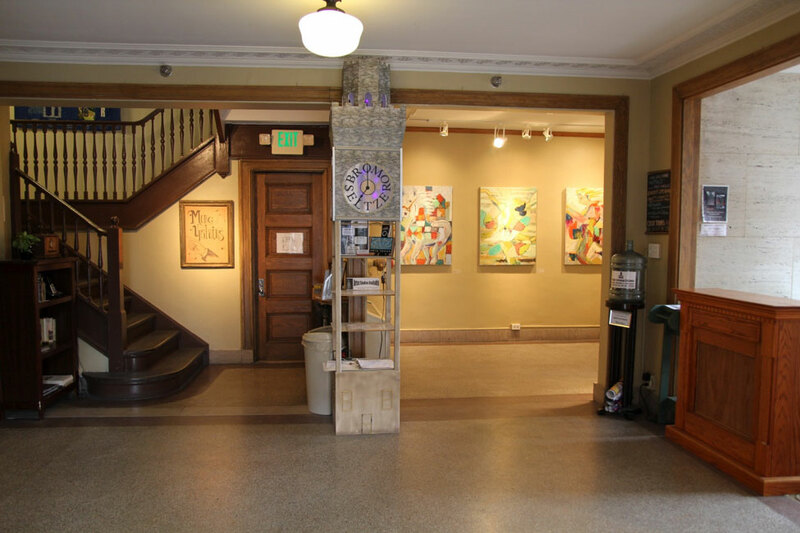 Guests enter the building on Eutaw Street on the lobby level and are invited to sign up for a tour or view the artwork on display and for sale in Galleries or participate in events and activities throughout the building. 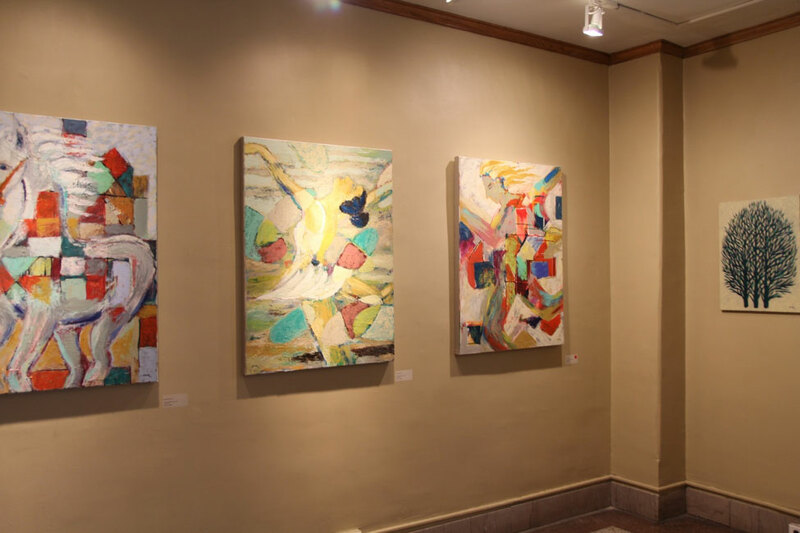 Guests are encouraged to visit with the resident artists, writers videographer photographers who may be working in their studies that day and buy some original art directly from the artisans.